Let's continue today with our theme of Perimeter Security terminology. We have already touched on the letters A and B (from alarms and arrestors to barriers and breweries) so let's look at the letter C.
To put this subject into proper context in terms of perimeter security, when Advanced Perimeter Systems first began trading in the early 80's, cell phone masts (cell sites or cell towers as they are sometimes referred to) did not exist! 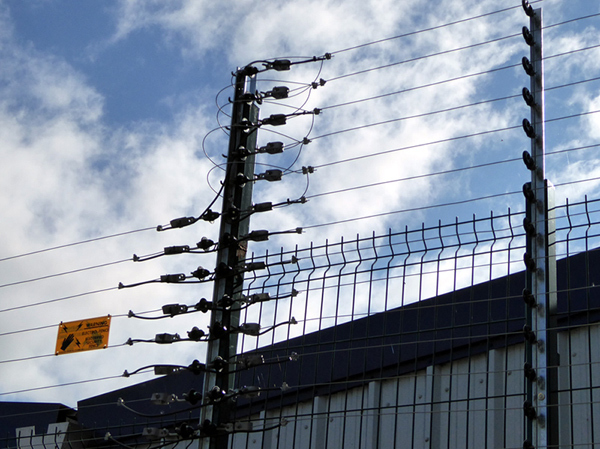 However, as manufacturers with our own in-house R&D program, we are constantly looking at potential new applications for our security systems and the moment cell phone masts became a target for copper theft and vandalism, we knew we could offer a good, reliable security system as a counter measure. 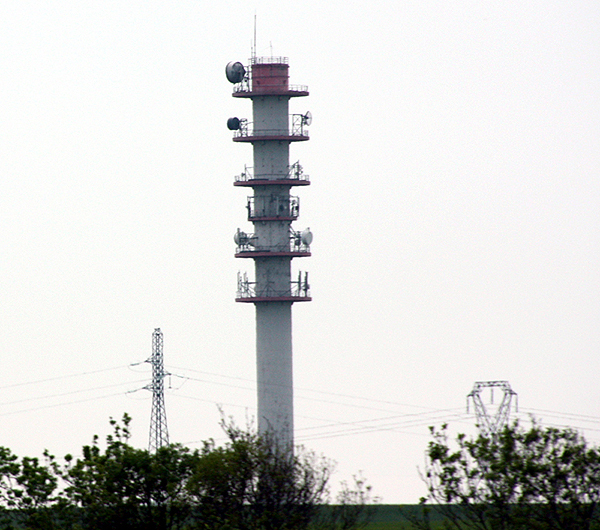 You can read more about how we approach cell phone mast security here. One of the most important criteria when looking for a perimeter security solution is the credibility not only of the manufacturer but the distributor/installer. Security for outdoor sites can be challenging. It might be in a remote location where reliable distance monitoring is important to get right or the perimeter fence might be an unusual size or shape (curves and changes of direction). For high security sites, a holistic security solution is usually required. In all of these instances, the credibility of the product and distributor/installer is dictated by their technical expertise and experience. Equally important to their credibility are customer testimonials. Here at Advanced Perimeter Systems we are privileged to be able to offer all these things. Our Technical Director has 30 years of experience working all at levels of industry and commerce including military and Government departments and our approved distributors/installers are specially trained here at our manufacturing base in Scotland to ensure that customers receive the best service. Read some of our security client testimonials. As is the case with cell phone masts, this is another relatively new application for perimeter security systems. Vehicle storage compounds, car parks and vehicle manufacturers are now having to increase their security measures in order to protect against theft of catalytic converters. Vehicles impounded by police for forensic testing have to be protected against this type of theft or attempts at vandalism and we provided a solution for just such an outdoor site earlier in 2015. Click here to read the police compound security case study on our main website.